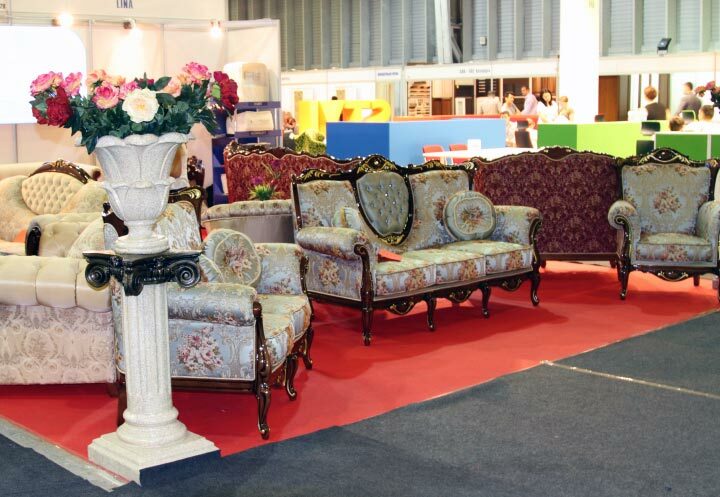 The exhibition is the territory of active marketing and promotion of products, a platform for a productive dialogue of the manufacturers with the trade companies, that best reflect the needs of the furniture market, providing participants with an opportunity to update the assortment program and get feedback about new products. Work at the exhibition provides an opportunity for all participants to check the correctness of the chosen assortment and pricing, see the proposals of competing companies in the market, hold business meetings and negotiations with trading partners, suppliers of materials and components. Participation at the exhibitions "Furniture and Interior" and "Timber and Woodworking" is a unique opportunity to present your company and products to the Kazakhstan market; learn about current demands of customers; to monitor competitors; directly meet a wide audience of experts (96% of visitors - target audience of participants *) and establish strong business relationships. In addition, it is the most effective way to promote in the market, which helping to solve several tasks. excellent platform for the first-to-market (ideal opportunity to express themselves). * according to the survey of exhibitors of previous exhibition.